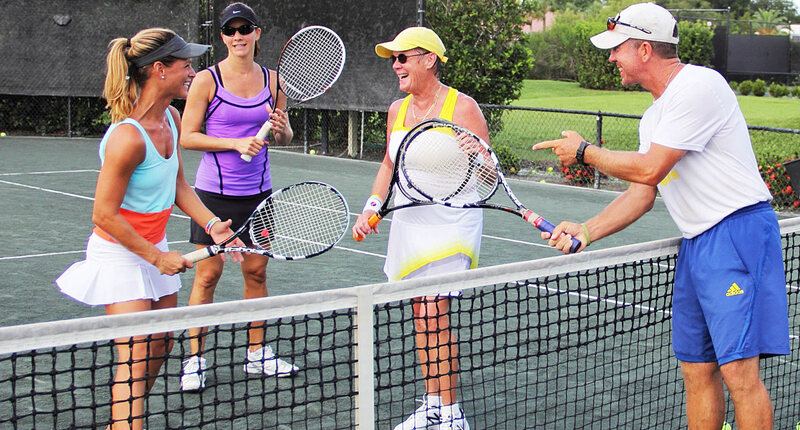 Blink;Tech Helps a Sarasota Tennis Instructor Realize His Vision. Blink;Tech made everything effortless and actually fun, from solidifying my business model to posting that first ‘open for business’ blog. I’ve found that Blink;Tech is a company you can trust with your business concept from start to finish. Steve Martin approached Blink;Tech with a unique problem. A master tennis coach, Steve had developed a new tennis coaching system for kids that was progressive, engaging, and fun-focused. Students were begging to get back on the court after each lesson. Not only was Steve’s coaching system ground-breaking, but also had the potential to evolve into new realms of tennis instruction. Steve needed a website that could adapt and grow with the future of his business. would allow Steve to share the insights that led to the development of his coaching system and keep visitors up-to-date with future developments of Black Belt Tennis.